Experiences like visiting a city as beautiful as Rome are the kind we can never forget about. Every visitor coming to Rome carries home those truly amazing sightseeings, breathtaking sceneries and the best memories of all times. But activities like visiting historical architecture and museums for a whole day can sometimes be tiring: so here is something for you to twist it up. Just follow me on a super fun and joyful Vespa tour in Rome! 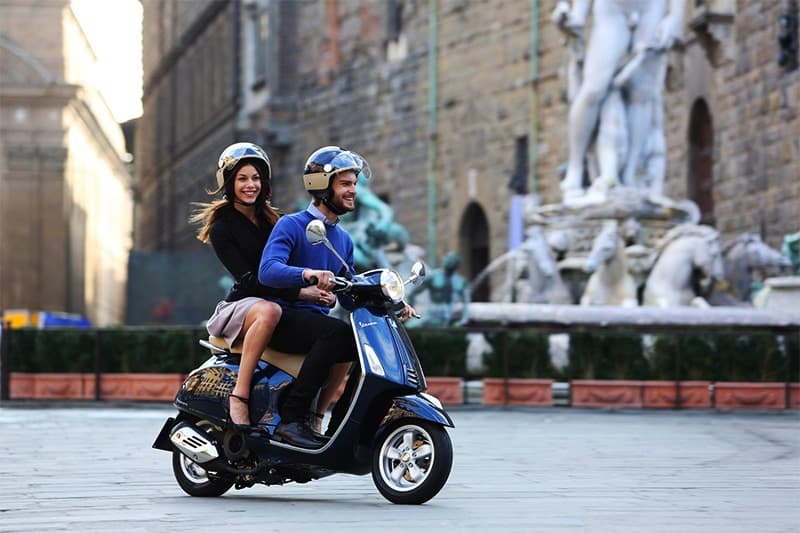 Here’s my 5 reasons to ride a scooter through the Eternal City. 1. Learn all the secrets with an architect. What better way to know all deepest secrets that have affected the growth of Rome through the history than exploring the city with an expert. 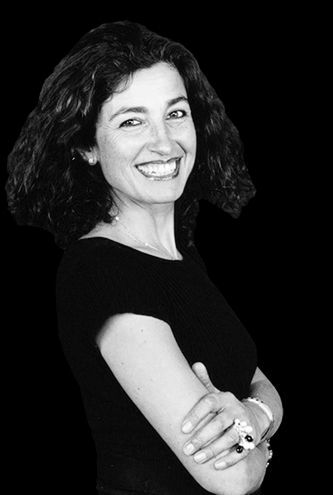 My name is Ximena and not only I am a passionate Architect specialized in Urbanism, I also have been a licenced tour guide in Rome for 24 years. I have been taking all sorts of groups, big or small, from every corner of the world, to visit the most beautiful sceneries in Rome. How? Riding the unmissed italian classic: a Vespa. So far, I am just about to reach 100k kilometres on the “capital-S” scooter but am planning to drive as many more as I can: why don’t you join me? 2. Live Rome like locals do. When travelling to any city it is advisable to start living like a local: that is in fact the best way for a tourist to learn all deepest secrets of a place, avoiding tourist scams and pumped up prices. What about Rome: can you picture a better way other than exploring the city on a traditional Vespa scooter? Give me a buzz if you are looking for a special experience and let’s build together the perfect customized itinerary in Rome. And not only sightseeing: let’s pick the best non touristy spots for a drink or gelato and live the city just as locals do. 3. Get to the most beautiful spots faster. The city of Rome develops on a 1200 km² area. You can work it out yourself: there is so much to see and do here that the biggest efforts are put into maximizing time consumption in between the spots you want to visit. Well, let’s say it out loud: a Vespa can easily be driven through the streets in Rome and will get you from one side to the other in less than half the time (comparing to a tourist bus, for example). And again, you will be completely free to decide when it is the right time to leave to new ventures. 4. Visit the whole city in just one day. Moving faster across different locations in Rome will also help maximize the amount of basilicas, squares, museums or fountains you can see in Rome in just one day. 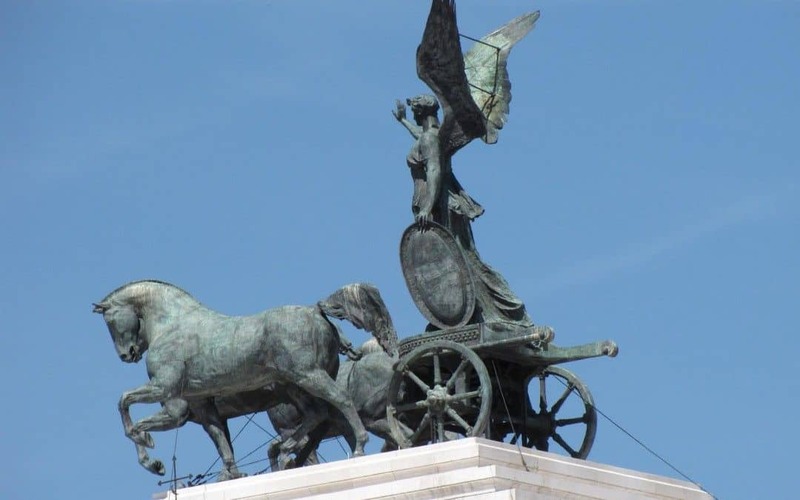 This isn’t your everyday tour: amongst my best Rome tours, this is by far the most popular. Wondering why? It’s because this tours lets you explore the whole city in a full day, with totally no hussle and enjoying every single moment of it. 5. Move freely and safely through traffic. This Vespa tour is made for everyone: there is no particular needs to join. ● Self-driving tour, where you will need to own a driver’s license. ● Experienced driver tour, where you can sit back and enjoy the views. Whichever way you’ll go for, keep in mind that all routes will be covered safely and minimizing time loss usually due to the traffic in Rome. So what? Jump on, ride your Vespa and have fun! There is so much art, architecture and history to discover in Rome, and as many ways to explore the city. Today we are going to join a Vespa Tour Rome, a fun and different way to discover all beauties in Rome on scooter. 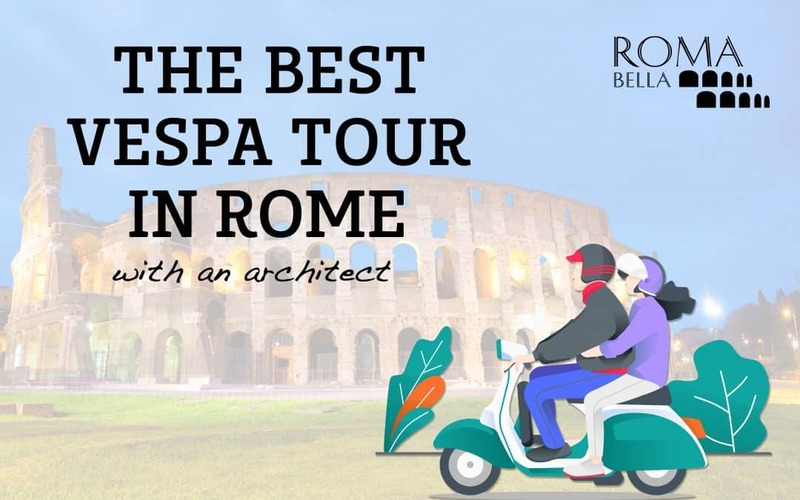 Not only you will be able to enjoy the breathtaking scenery from different points of view, with this Vespa tour you will also get to learn almost every little secret of the Eternal City, Rome.